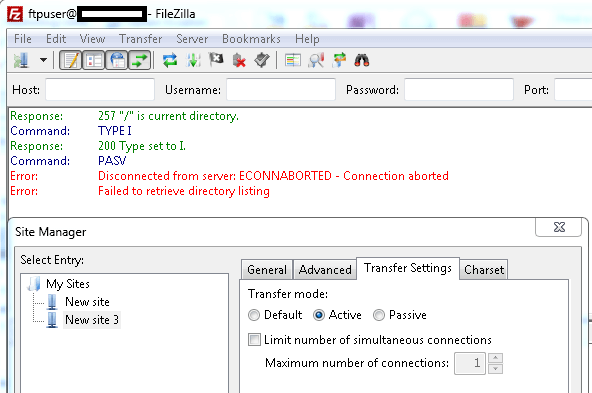 Change to Active Transfer mode on FileZilla to access FTP site hosted on IIS to address ftp error “Failed to retrieve directory listing”. Clickjacking is well-known web application vulnerability where a transparent layer of attacker’s page overlays the primary webpage thereby hijacking the user clicks and actions. See how we can handle this using X-Frame-Options header. Integrating MySQL db with a ASP.NET and got stucked in “Parser Error Message: Could not load file or assembly ‘MySql.Web.v20, Version=6.9.4.0′”. Learn how to address this through MySQL .NET Connector installation. Wordpress tips & tricks that can prove very handy and help you add some awesomeness to your website. Learn how can I get this in my WordPress blog/site as well? Here are some quick & useful tips for security testing that can help making websites more secure to handle customer information and avoid any security vulnerabilities. Must-care SEO tactics/checklist that can help to retaining or gaining SEO status and should be kept in mind during the website redesign process. SEO Development tools including markup validators, server response checkers, browser plugins, page speed testers and a desktop application. They can really boost your productivity. See how to enable server side include (SSI ) on Apache2 for html file types (like .html, .htm, .shtml) using htaccess configuration. This can really remove redundancy of your code and make it more maintainable. See how this small C# code snippet can purge cache without restarting IIS server. This can prove quite handy particularly for Production environments.